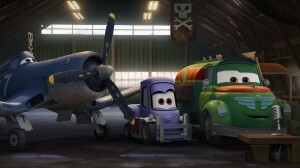 “PLANES” (Pictured) SKIPPER, DOTTIE (voiced by Teri Hatcher), and CHUG in “PLANES.” ©2013 Disney Enterprises, Inc.
“PLANES” characters CHUG and DOTTIE (voiced by Teri Hatcher). 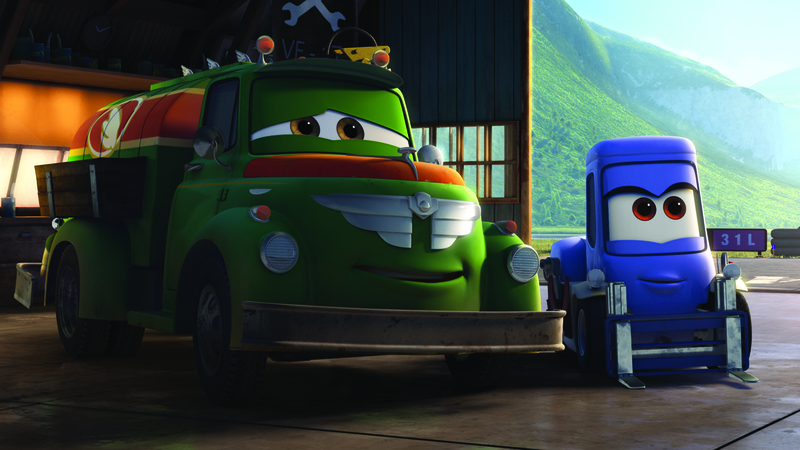 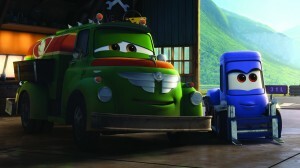 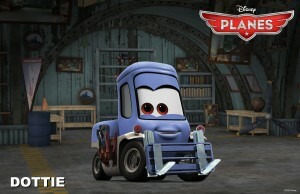 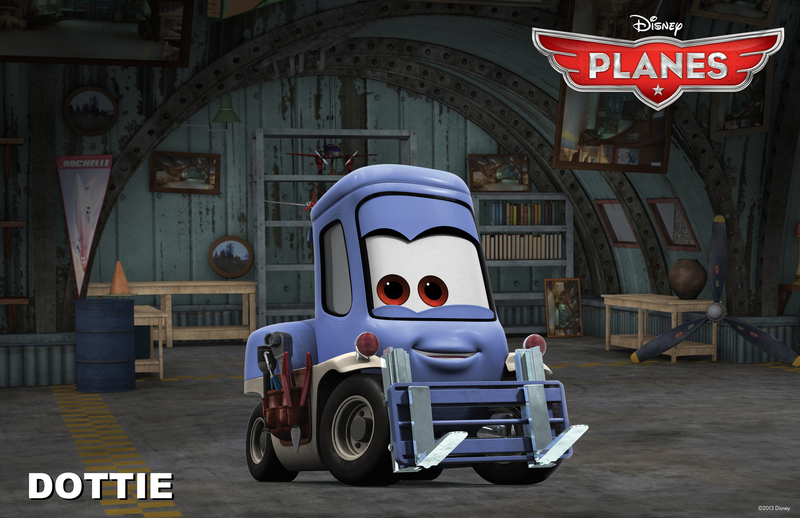 ©2013 Disney Enterprises, Inc.
“PLANES” (Pictured) DOTTIE (voiced by Teri Hatcher). ©2013 Disney Enterprises, Inc. All Rights Reserved.